As you know the Autumn/ Winter season is just upon us and this usually requires a slight shift in our beauty and skincare routines. Anyone following my Instagram (@gracewithloveblog) and Snapchat (@graciec93_x) will know that I am a long time devotee to the Estée Lauder Double Wear and Mac Studio Fix Fluid foundations. 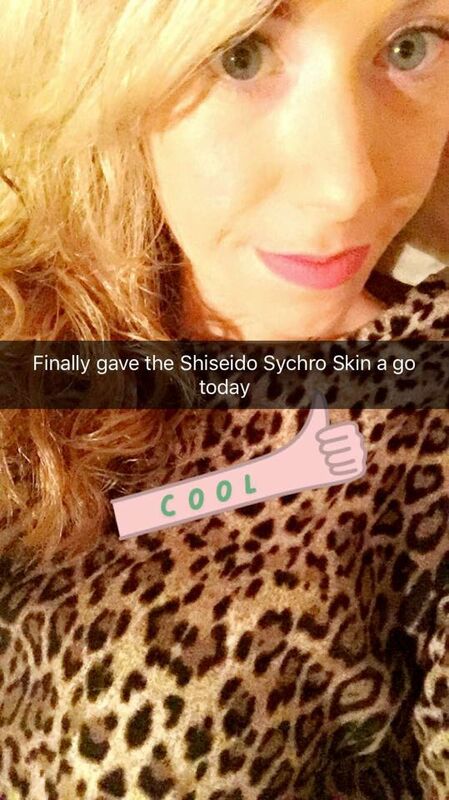 However, our skin is one area that truly deserves the best so it is extremely exciting to put my favourite Japanese brand Shiseido's latest offering to the test! "The next big shift in makeup technology- the ultimate alliance between makeup and skin"
"A revolutionary new foundation that synchronises with each individual skin type to uncover its ultimate beauty potential"
Synchro Skin in Shade "Neutral 4"
It is genuinely not an exaggeration when I say that it is difficult to find "cons" for this foundation! In my opinion there are none! The matte finish is perfect for anyone with oily skin or an oily T-zone as the new technology repels oil creating a long-lasting flawless result. 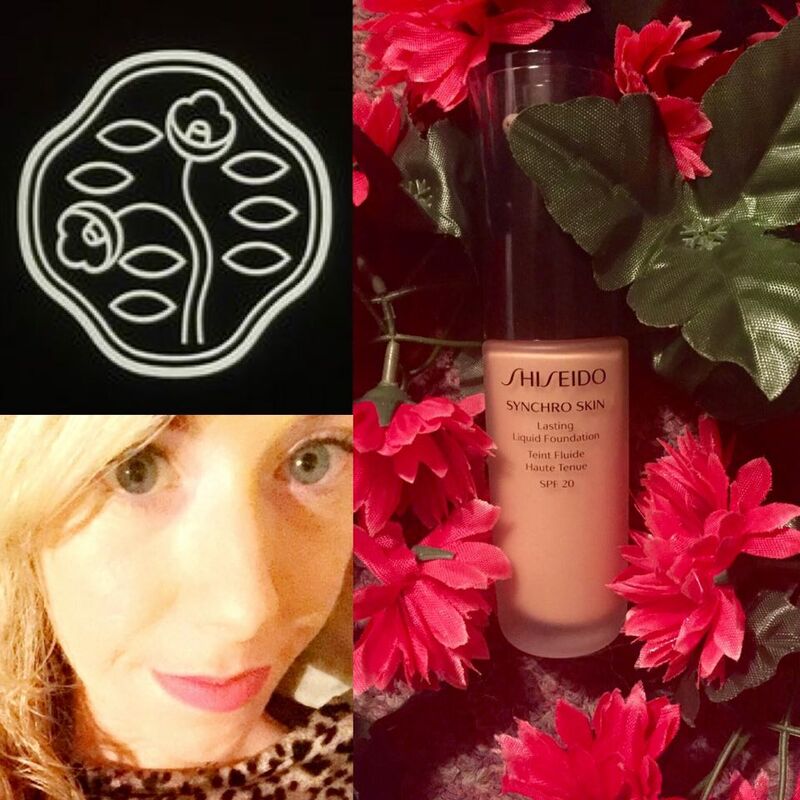 This shade adapted to my skin tone beautifully and really did help me achieve "the complexion of my dreams and confidence needed to face the world!" 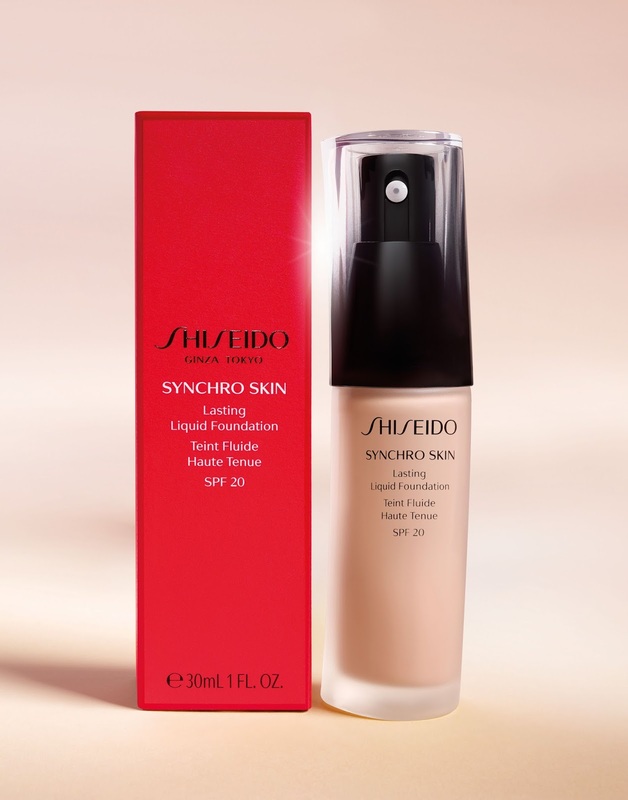 Synchro Skin has definitely earned a place in my top 3 favourite foundations and the new release is a staple must-have for the Autumn/ Winter season!